Maryland requires 150 credit hours to earn a CPA license, however you may sit for the CPA exam after earning a bachelor’s degree and meeting the requirements below. The courses required by the state are very specific so it is important to pay close attention them. 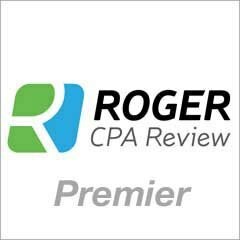 The work experience requirements are straightforward and require 1 year (2,000 hours) of work verified by an active US CPA. 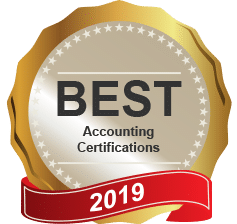 Bachelor degree or above with accounting concentration or substantial equivalent. 120 semester units from an accredited university or educational institution. General 27 semester hours of accounting and a minimum of 21 hours in related subjects plus 3 hours of ethics. Courses in quantitative methods and computer information may be used to fulfill the requirements for business related courses. 21 undergraduate semester hours in 5 of the 9 subject areas: statistics, economics, corporation or business finance, management, marketing, U.S. business law, business communication, quantitative methods, and computer science/information systems. The cost to take all four sections of the CPA exam in Maryland is $895 plus the initial $60 application fee. **Important Note: You should not apply and pay for exam sections that will not be taken within six months because your Notice to Schedule (NTS) in Maryland expires 6 months after issuance. For maryland what does the accumlated working within 3 years of application mean? 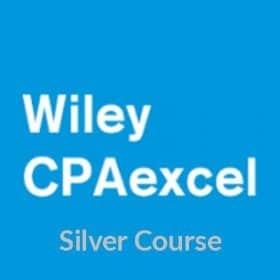 I finally passed the CPA exam after 18 months of hard studying and didn't relaly have time to work. Now that I passed I'm looking for a job, but what happens if I don't get the relative experience within 3 years. Does my 4 exam scores expire. 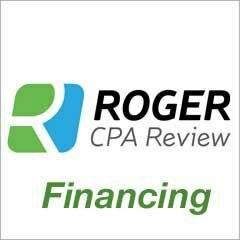 Do I have to retake the whole CPA exam over again? Maryland is one of the only states I have found that requires work experience to be accumulated within 3 years of application. 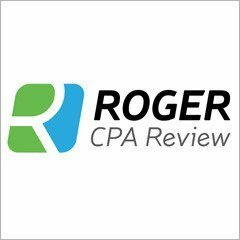 If this work experience is not accumulated within that time frame, must applicants simply reapply for their CPA license or actually retake the entire CPA exam? Thanks so much for your help!